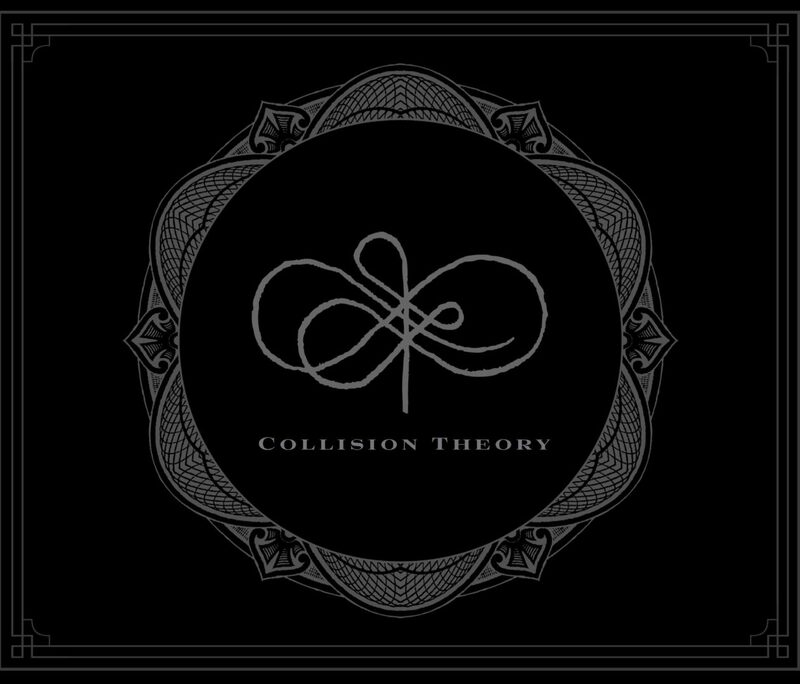 COLLISION THEORY was a 16-month performance project. During the project’s extended duration, invited audiences ranging from one to many to a series of interconnected with dinners, films, letters, fashion shows, visual art, music and dance. KT collaborated with writer Amy Bosch and designer Lyejm Kallas-Lewis to create a retrospective book chronologing the project. The full color hard back book includes photographer Hayley Young’s lush photos, a CD of the score, a DVD of the films created and profiles and writing from all the artists involved.